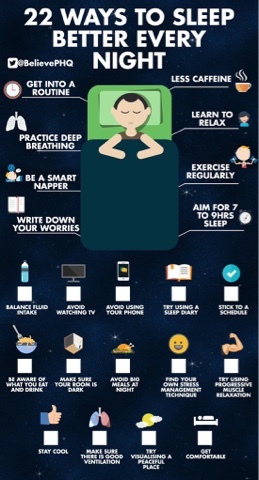 Havering Primary Teaching School Alliance: Teacher Wellbeing - Sleep Well! Now that the clocks have gone back and the dark mornings and evenings are setting in, taking care of yourself is vitally important. The 'Christmas' half term can be one of the most demanding on teachers and school staff. 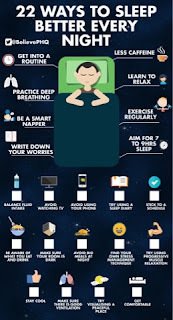 What can you do to be as prepared as possible... sleep well!